Medicine for the people, by the people, is more important now than ever before. We are asking for your support to offer free medicine and education to our community in these times of great need and healing. In the aftermath of the most devastating wildfire in California history right in our backyard, we recognize the need for community resiliency. We see herbal medicine distribution and education as a long term project to rebuild the health of our community dealing with respiratory, anxiety, depression, and post-trauma issues. We also recognize that the crisis of poverty and houselessness has been pre-existing in our community and do not draw a line in the herbal aid being offered. We recognize the need for education as a tool for dismantling systems of privilege by enabling self-empowerment. This crisis hit the most vulnerable members of our community the hardest, and we acknowledge the disparity of power in our outreach efforts. We are by no means doing this alone. 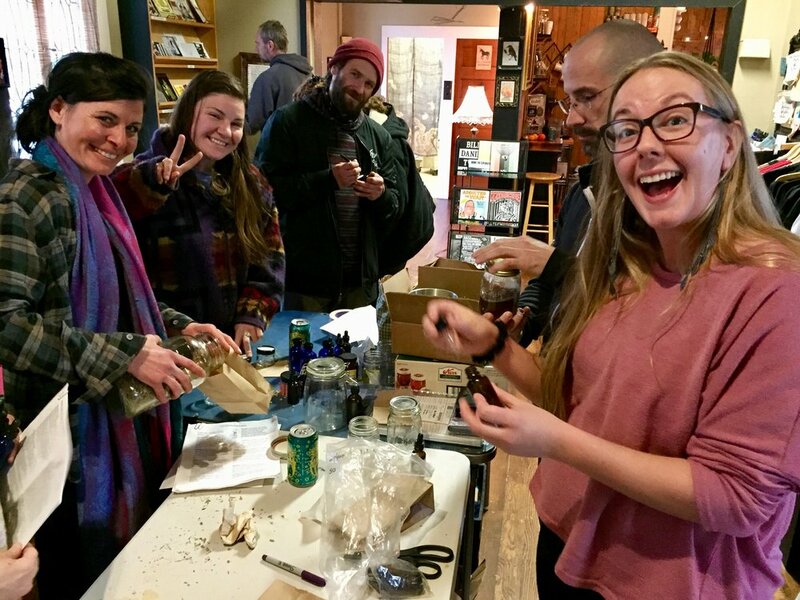 The Elderberry Apothecary has teamed up with local herbalists and organizations to increase the impact of our ongoing donation-based education and medicine distribution efforts. We are thrilled to be working with Sherri Scott, christy carter and Blackbird Cafe in Chico, and North Valley Mutual Aid. The mission of NORTH VALLEY MUTUAL AID (NVMA) is to provide disaster relief based on the principles of solidarity, mutual aid, and autonomous direct action. By working with, listening to, and supporting impacted communities, especially their most vulnerable members, to lead their own recovery, we build long-term, sustainable and resilient communities. We are certainly not doing this alone! The Elderberry Apothecary is not organizing all of this effort, nor are we the only ones on the ground. 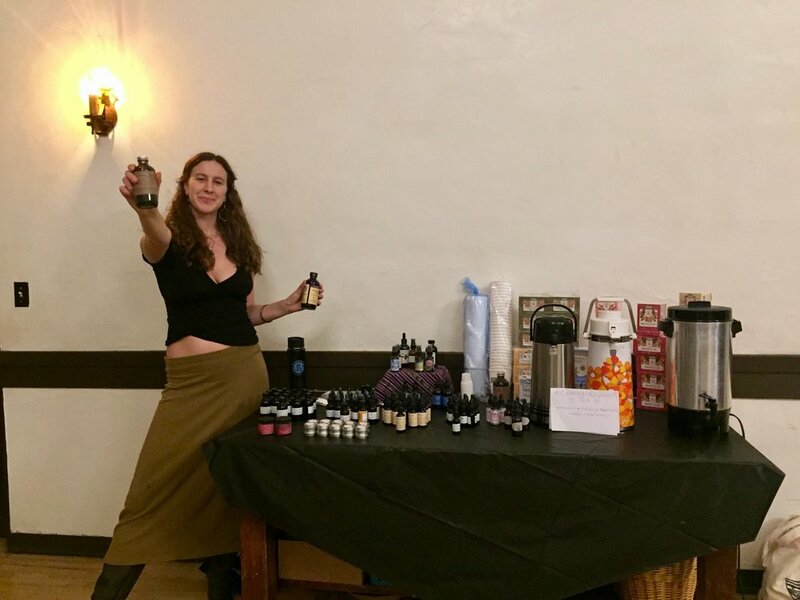 This wouldn’t have been possible without the generous financial, herbal, and volunteer contributions and from many herbalists in Butte County and the surrounding areas. 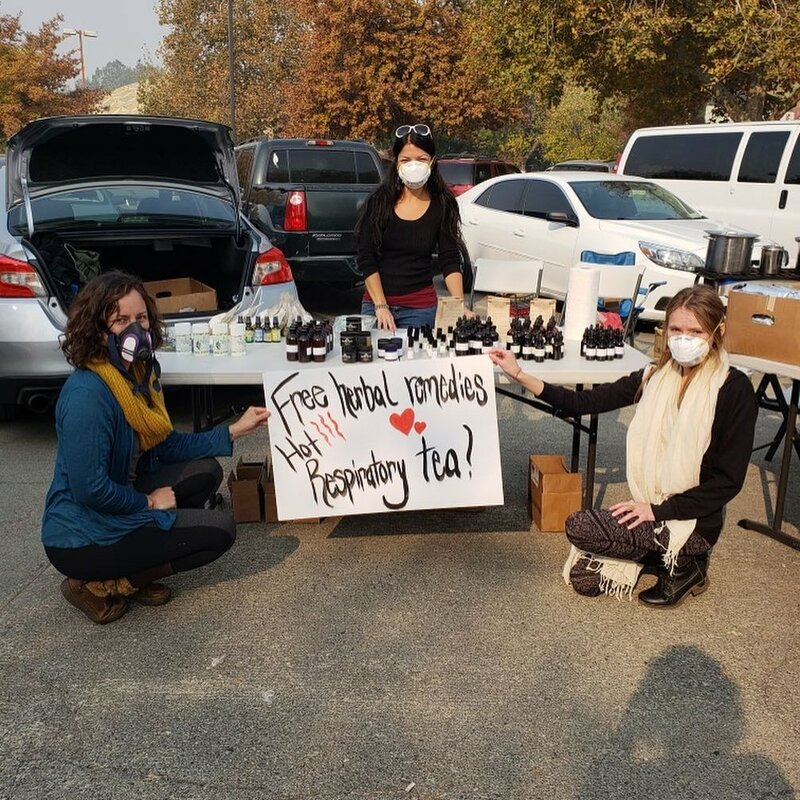 Below is our best attempt to recognize everyone contributing to the Camp Fire herbal relief efforts.